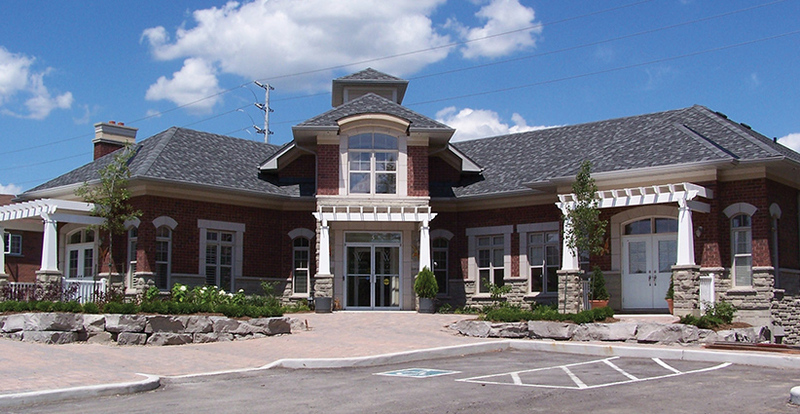 Wellspring Chinguacousy is a cancer support centre located in a residential neighborhood in the heart of Brampton. It is a warm, inviting home where people living with cancer and their families can come to meet, talk and share with others who understand what they are going through. 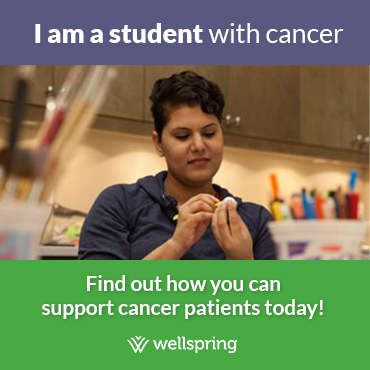 More than 40 programs and services, provided at no cost, are available to help those with cancer cope with the emotional and psychological impact of the disease.